In my Send To context menu I have entries for storage devices I want to get rid of, but they are not to be found in the Send To folders. How can I get rid of them (the 7 last entries)? 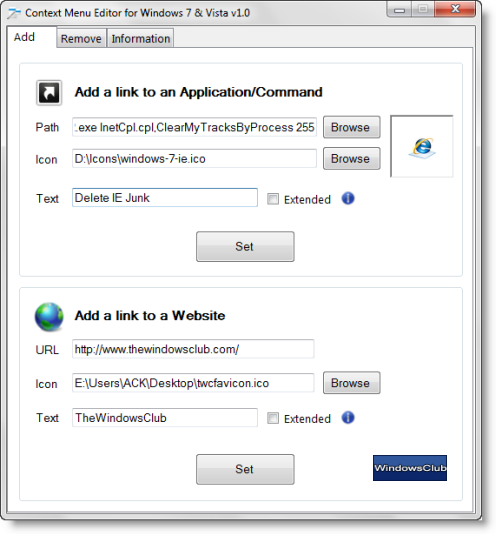 It allows you to both add and remove entries from your context menu. FYI, I have not used this software, so if you do it would be a pretty good idea to back up your registry first before using. L.W. : Thanks, the DWORD did it.